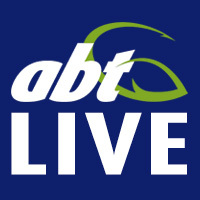 Queensland’s Daniel Curry has won the ABT Member of the Month for August. 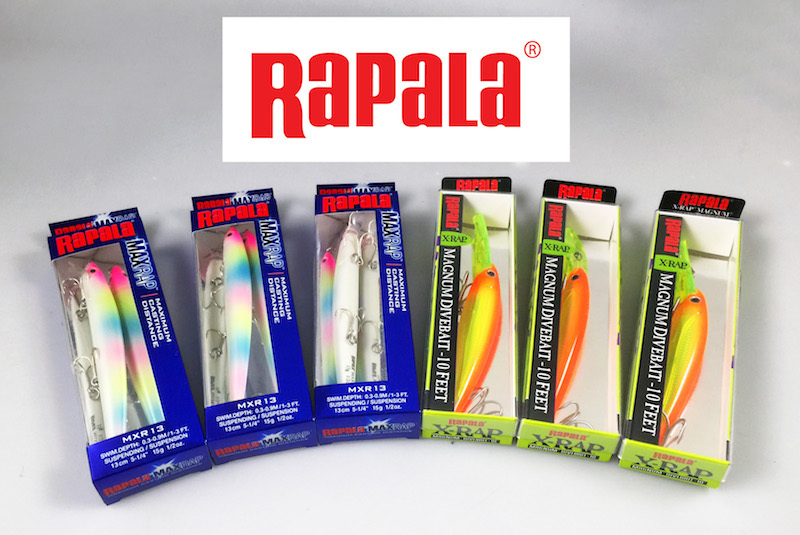 Curry wins himself a selection of Rapala lures. Perfect timing with barra season just around the corner. To be included in the draw for the Member of the Month all you need to be is a financial ABT member, and each month one lucky winner’s name will be drawn from the ABT’s database of active members and receive a prize pack of sponsor’s product. With product from sponsors including Berkley, Toray, Ecogear, Spotters, Sunline, Lucky Craft, OSP, Jackall, Damiki, Rapala, Austackle, 13 Fishing, and Ventafish, ABT members are in for some great rewards in 2015!